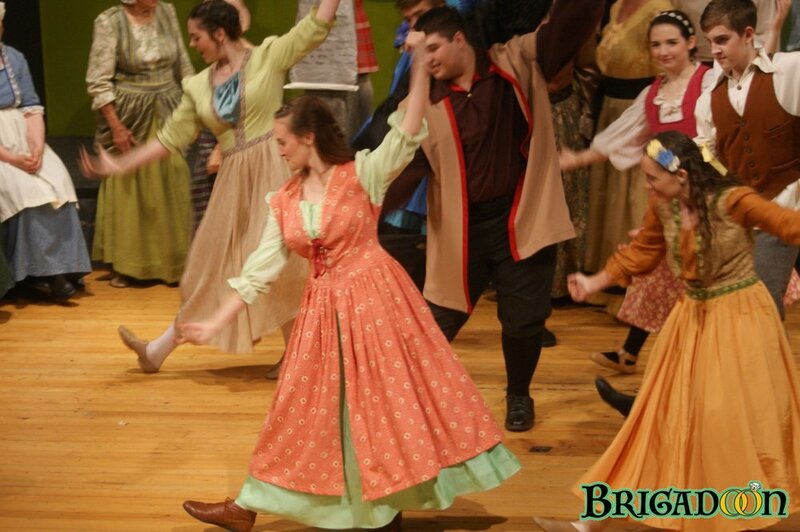 A most delightful musical, Brigadoon is a beloved Scottish fantasy about a town that disappears into the Highland mist, returning for only one day every one hundred years. A tribute to simplicity and true love! . 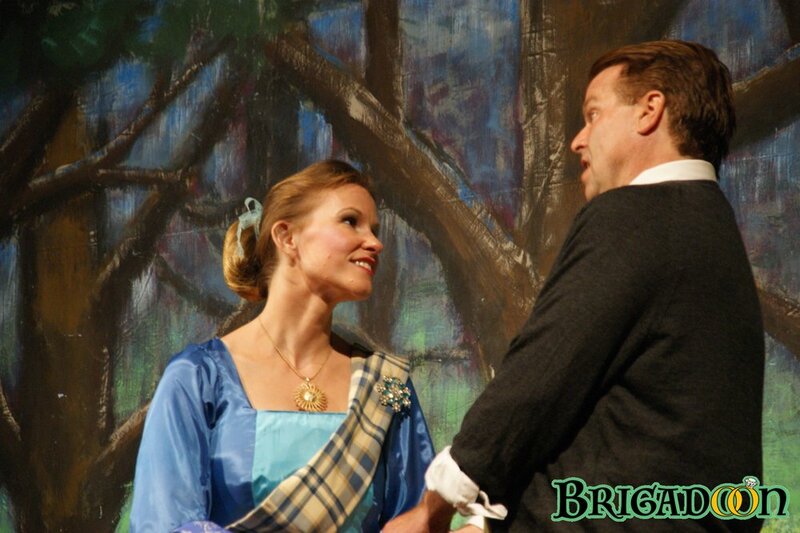 Brigadoon is set in Scotland in about 1752. It miraculously arises from the mist for one day every 100 years. Two American hunters, Tommy and Jeff, arrive on the scene just in time for the 20th Century's day.